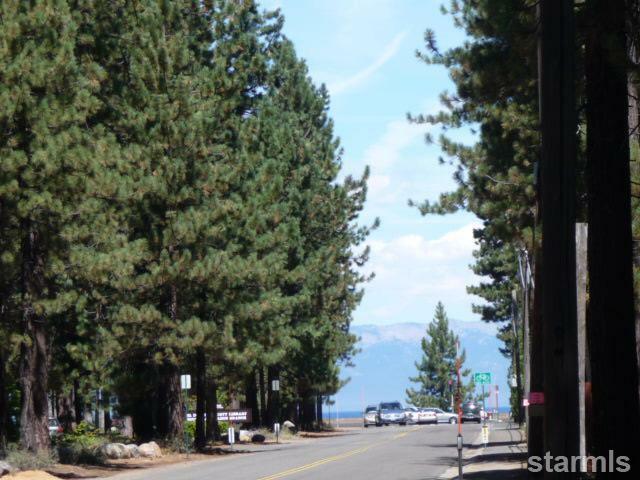 The Bijou Pines Neighborhood is one of South Lake Tahoe’s few true historical areas. The old style Tahoe home is very popular as a second home or vacation home. And with Bijou Pines close proximity to all South Lake Tahoe has to offer, it makes finding your favorite activity a breeze. Located in the heart of town near Lake Tahoe and Lakeview Commons, this neighborhood is home to many authentic log cabins built in the 1940’s to 1970’s. Many of these homes have been lovingly cared for and updated or remodeled to incorporate some amenities we’ve become accustom to in modern times, but while still keeping that old world Tahoe charm so many seek. This neighborhood conveniently offers a variety of activities for people of all ages, including a city golf course, disc golf, ice rink and community swimming pool. 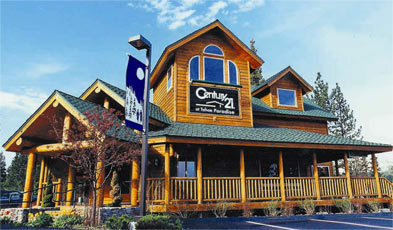 Bijou Pines is also close to Lake Tahoe Community College, shopping, the casinos and nightlife offered by Stateline, NV. Ride your bike to Regan beach, walk your dog to the dog park, or catch a shuttle to Heavenly in the winter. All this and more can be yours when you choose a home in Bijou Pines. Check out all available listings below and make sure to contact us for more information.